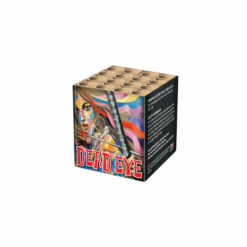 With an excellent selection of high-quality multi-shot firework cakes and barrages available. In fact, we have over 75 carefully selected cakes and barrages. 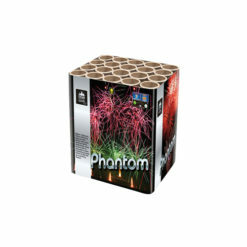 For you to choose from with an amazing array of different firework effects. 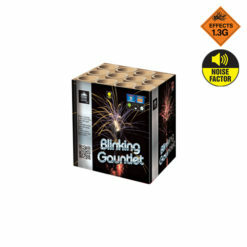 Including colourful bursts, loud noise to make your display go with a bang. 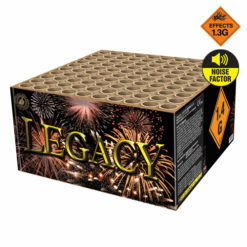 And a selection of quiet firework effects for the noise conscious. 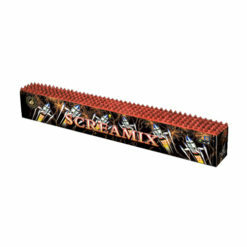 Fireworks ranging from cakes at £5.00 and lasting 15 seconds. 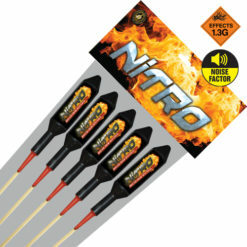 To big firework cakes and barrages lasting up to 3 minutes and costing around £235.00. All our cakes and barrages will give you amazing effects. 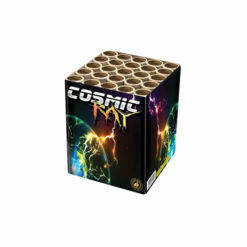 If you are looking for a firework cake or barrage to meet your specific requirements. Just use the easy to use filter options on the left hand side of the screen. 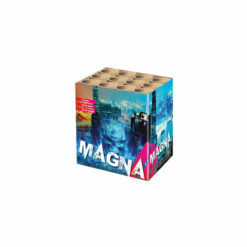 With the filters for explosive weight, duration and number of shots you can easily navigate to the fireworks that will satisfy your needs. 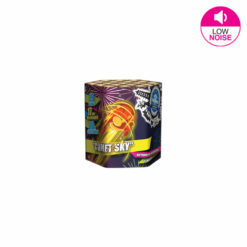 To be completely sure the fireworks will meet up with your requirements, you can watch the video of all the barrages and cakes. 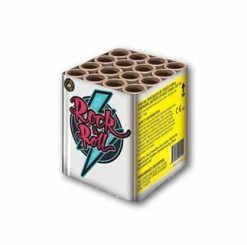 This gives you a clear picture of what the product is and prevents from buying fireworks that do not meet the expectations. Buying firework cakes and barrages is easy and hassle-free. 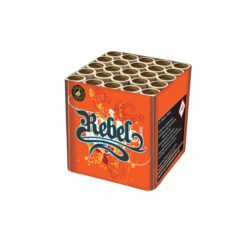 Navigate to the firework of your choice, and put them in your basket. We use a minimum order for delivery of £75.00 (incl. VAT). For in-store collection, there is no minimum order amount. 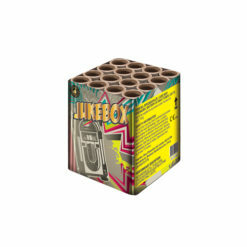 If you want to accompany your barrages and cakes with some fireworks rockets, we have an array of firework rockets, roman candles, Catherine wheels available to add to your basket. 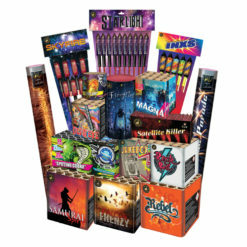 If you have any questions with reference to our fireworks collection, just give us a call or send us an email. 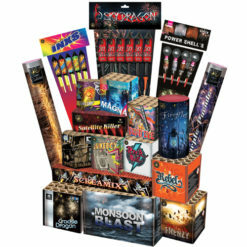 We are happy to assist you in your search for the best fireworks!